Spainish A company Logistics is a leading international operator in the sector for its technological innovation, with more than £50M of direct billing. Founded in 1997, handles all aspects of logistics pertaining to B2B , B2C & eCommerce in various sectors such as automotive , telecommunications , pharmaceutical, textiles and cosmetics among others. A logistics is a big company in Spain. They have a lot of orders every day and have high requirements for the speed and efficiency of picking. Our customers told us that they have used branded scanners before, but the cost is too high for them. So they are looking for a scanner which can replace the brand One, the quality is good and the price is suitable. When we meet at Cebit fair, when he saw our wearable scanner, he feeling very happy. 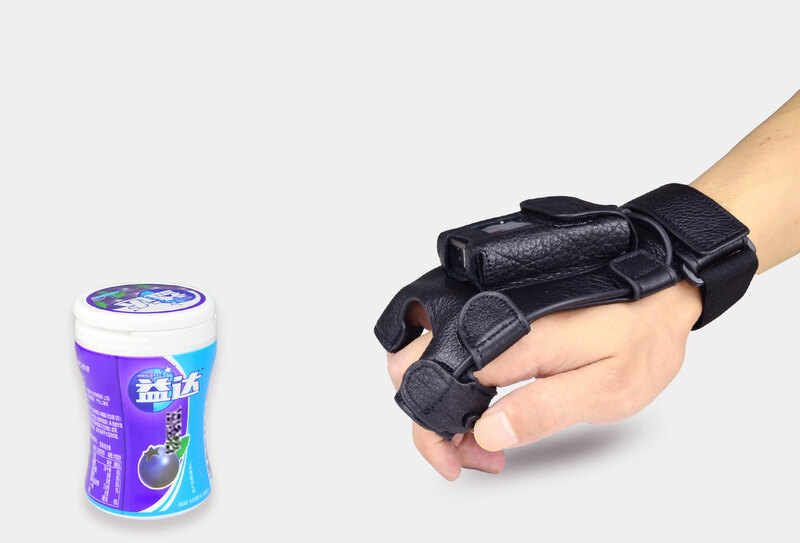 We have R&D team, can provide customers with flexible customization requirements, two years of quality assurance and excellent after-sales service to give customers a great deal of confidence, and signed a long-term contract with our company. 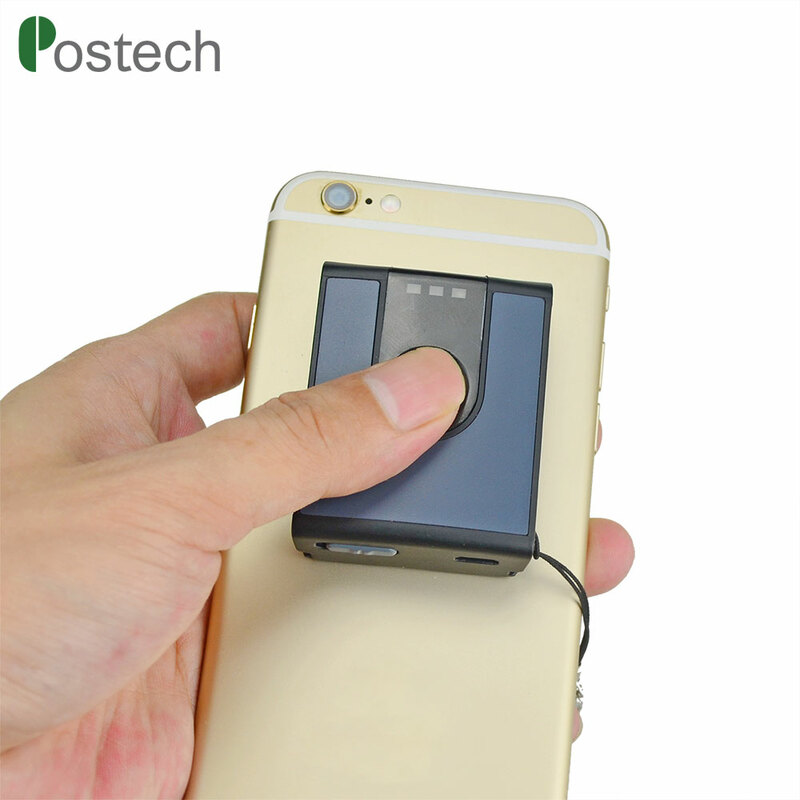 Portable mini scanner, finger trigger scanning, can be efficiently scan anytime and anywhere. 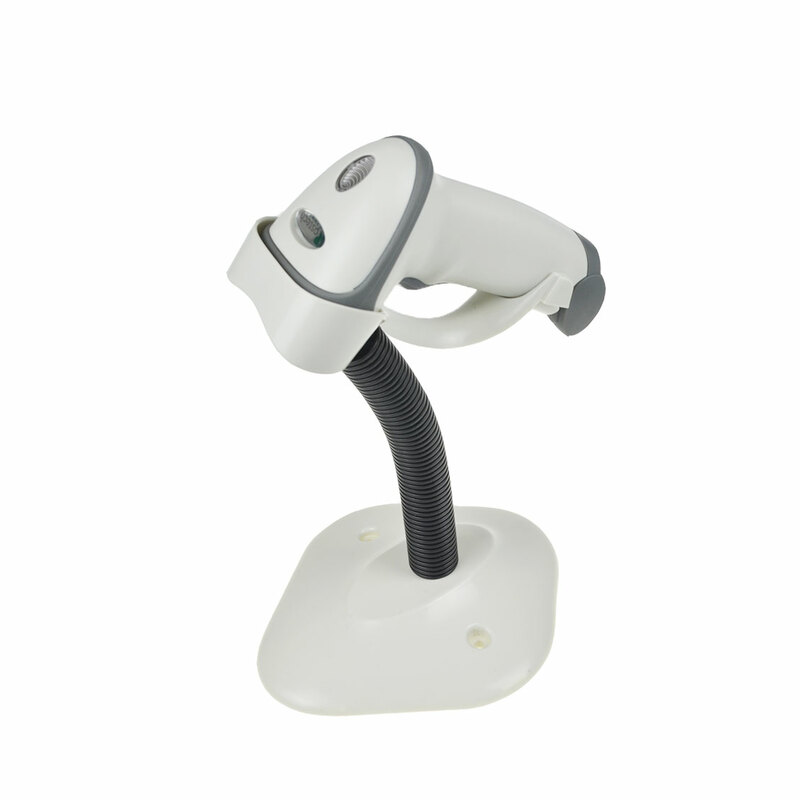 Mini scanner with gloves to use, make your employees hands-free, increase 15% -30% productivity! Small size, powerful performance and easy to carry. 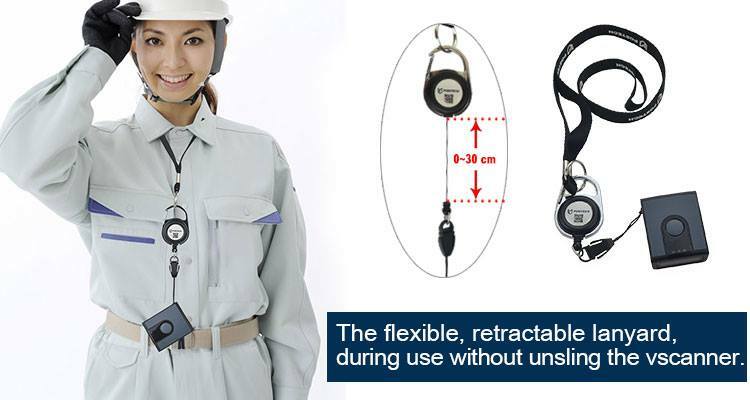 Retractable Strap make you scan more conveniently when you hold a smartphone or ipad. 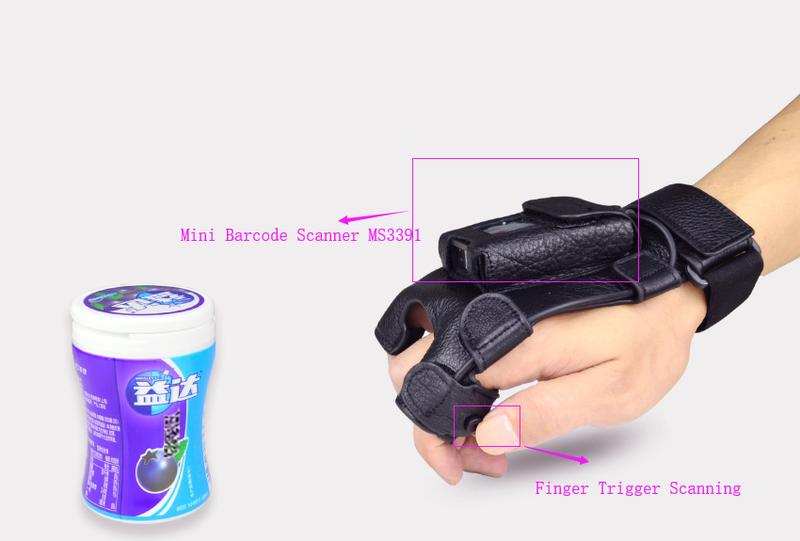 With Unique cloud-scanning service, MS3391-L barcode scan jacket can be easily fixed on The smart mobile devices like iPhone, iPod Touch and all kinds of android smart phone, it will make your smart mobile devices become a professional barcode collecting terminal .Through Bluetooth transmission communication protocol, you can scan barcode into your smart phone and share your data to your partner. 1. Mini scanner with compact and lightweight. This tiny device is affordable and can be put in a pocket or hung on a rope. 2.Built-in 600mAh batteries, continuous to work for 8 hours. 3. built in ultra large capacity memory, which can store 12000 bar codes separately. 4. with 3M silicone sleeve, IP64 class, 1.2 meter drop test. More information, please contact us!